Happy 5th! Early Scwervon! show @ recordBar (KC, MO) on the 6th. | Schwervon! Happy 5th! Early Scwervon! 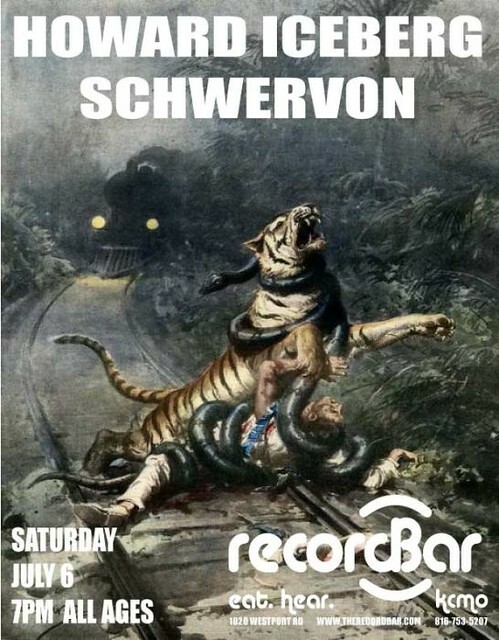 show @ recordBar (KC, MO) on the 6th. This entry was posted in Uncategorized and tagged 4th of July, 5th of july, entertainment, Fireworks, I like to destroy things, Major Matt Mason, Make people cry, music lovers, Need a job, recordbar. Bookmark the permalink.